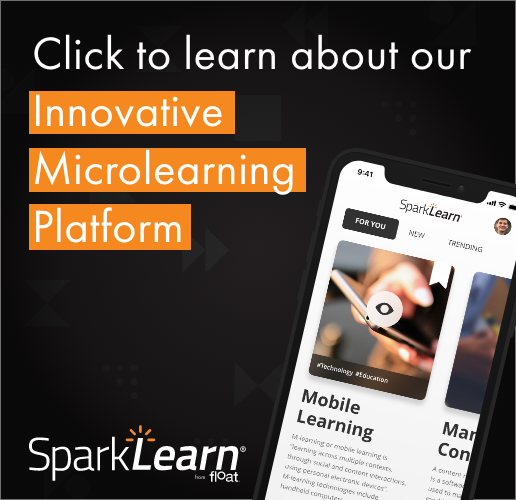 Are you curious about the ways that you can use our innovative microlearning and performance support platform SparkLearn™ with other technologies in your learning ecosystem? We’re proud to say that we continue a path of innovation by releasing the Realities 360 conference app. If you’re looking for more information on the Experience API, I/ITSEC is hosting an all-day session on it in Orlando.